The Council for American Private Education (CAPE) is a coalition of national organizations and state affiliates serving private elementary and secondary schools. 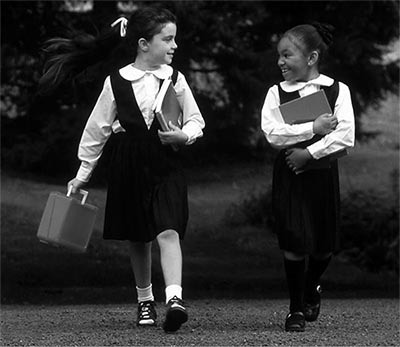 There are over 33,000 private schools in America; in fact, one in four of the nation’s schools is a private school. More than five million students attend them. CAPE member organizations represent more than 80 percent of private school enrollment nationwide.